WHAT DO WOMEN WANT when it comes to skincare & beauty services? Having been in the beauty profession spanning 38 years I have seen so much change and advancement in Dermal Therapy Treatment. When I attained my beauty diploma back in 1981 at a young age of 21, there was not the high tech machines for skin rejuvenation or microdermabrasion. We used a steamer and your hands to cleanse and massage the muscles of the face. I remember learning “firmo lift” this is a 20 minute massage that is part the signature facial on offer today at Door of Youth Skin Clinic. How did I get into this AMAZING profession?? When I was a teenager I had pimples all over my face, for some reason the researcher in me went to the library (YES no internet back then) and started making facial masks in my mums kitchen with wheat germ, honey and egg white. The wheat germ was to draw out the pimples, honey to soften scar tissue and egg white held it all together and firmed the skin!! You can see why in 2007 I launched a Skin Care Range of products. I started with 3 products and today 12 years on Door of Youth Skincare has 5 skincare products and 3 vitamin serums. In 2019 there seems to be a BEAUTY CLINIC on each corner, all offering the same to draw clients in. There is also a war of pricing, and I wonder is it the cheap PRICES what WOMEN want when it comes to their SKIN or the years of experience the Beauty Therapist has?? 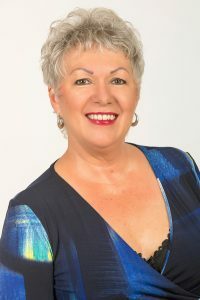 My PASSION is keeping the SKIN and Body Youthful with a NON TOXIC Lifestyle, this starts with Natural Organic Skincare and Dermal Therapy Facial Treatments. Today I want to share with you the benefits of SKIN NEEDLING! 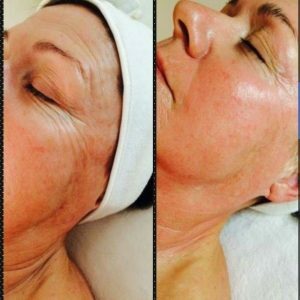 Is an advanced dermal treatment that is used to stimulate fast collagen production and renewal, resulting in smoother and more youthful looking skin. 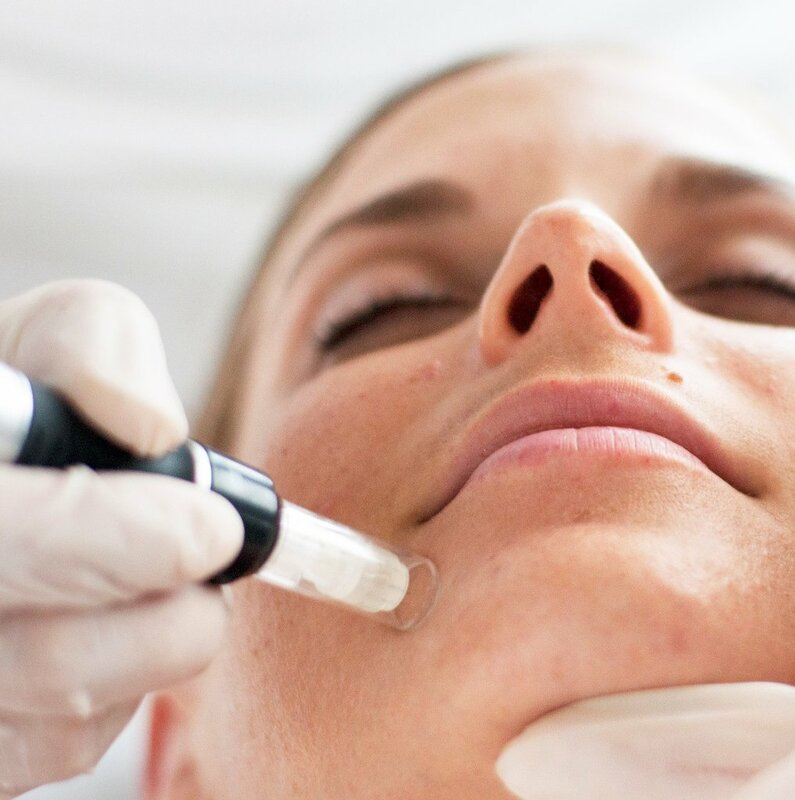 Skin Needling is the perfect treatment for treating fine lines and wrinkles, acne scars, skin texture and an overall rejuvenation of the skin. 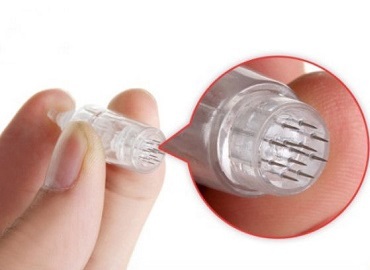 The procedure involves the use of an automated pen studded with microneedles as small as 0.1mm in diameter. It creates numerous micro-punctures through the skin with minimal damage to the upper epidermal layer, but microscopic injury to the deeper dermal layer. The injury and minor bleeding trigger a “wound-healing” cascade in the skin. 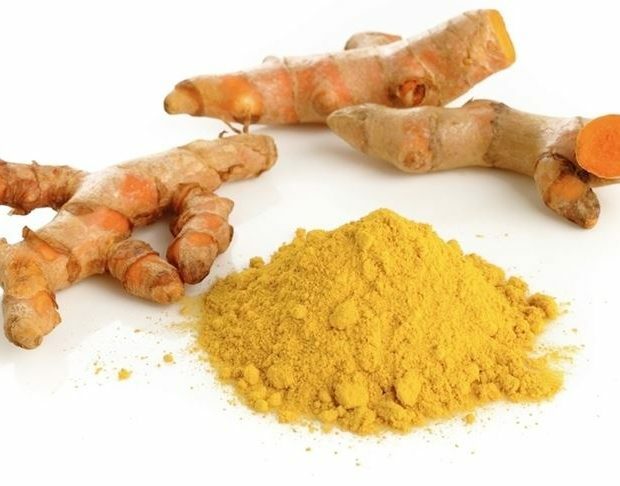 This results in increased collagen and elastin (elastic fibers) production and some degree of repair. Benefits: – Reduces fine lines, treats dull skin, enlarged pores, loss of elastin, nasio-labial lines and smokers lines. Skin needling is very safe and heals quickly while preserving the epidermis. I recommend a microdermabrasion 5 days before to buff the dead skin cells off before we commence the skin needling treatment. RESULTS when will they be seen? Depending on the age or client and skin condition the next day the skin will be look different. It takes up to 28 days for the rejuvenating, healing process. Then we do the treatment again to achieve the ultimate results!! For the optimum results 4 treatments are required 4 to 6 weeks apart. A QUESTION many women ask me is ‘HAVE YOU HAD BOTOX’ No I haven’t had Botox. 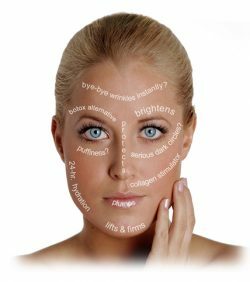 How I have maintained my skin over the past 10 years is with Skin Needling / IPL Skin Rejuvenation plus microdermabrasions. I invest into my skin and PAY to have my dermal treatments done at clinic at Southport. LIKE many ladies on a BUDGET, I pay for 4 treatments upfront for a discount!! Time to BOOK your SKIN NEEDLING!! Gold Coast Ladies mention this blog and receive a 10 % discount & a FREE Vitamin Serum that is right for your skin!! Love the skin you are in, as it is going to represent you for a lifetime. Do you look in the mirror and criticise how you look, wish your skin was younger, clearer, smoother and see all the imperfections? We all do this every morning & evening yet what do we do to IMPROVE or CHANGE our imperfections? In 2019 this is the time to look after YOU, WOMAN is always doing for others and they are last in line. Make the time for the bubble bath, read that book, walk on the beach or park, coffee with your best girlfriend. Every day take the time to MAKE LOVE TO YOUR SKIN….. sounds divine. Lavish the skin with natural organic skincare, your hands cleansing and nourishing massaging the days negative emotions away. 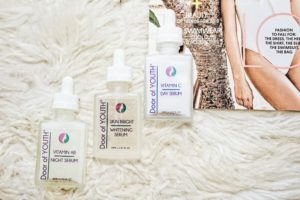 Feed the skin with VITAMIN SERUMS, feel the skin soak up the goodness and feel the love. 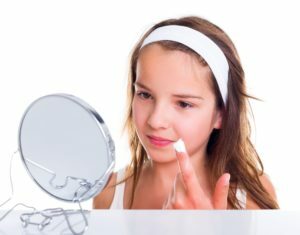 YOUR skin will feel so smooth in the morning and when you look in the mirror YOU will see the love you gave to yourself! MAKE LOVE TO YOUR SKIN…..
SELF- LOVE – RESPECT are essential for a health happy life. Then why is it that so many woman SELF – LOVE – RESPECT tanks are EMPTY?? I was a single mum from when my son was 6 months old, he is now 28 years young. Was life tough at times hell yes, did I go without for my son, sure did. BUT there was one thing I always did back then and do today. LOVE MY SKIN AND NUTURE, NOURISH IT EVERY NIGHT………Also in the morning too. SELF-LOVE 💛 you deserve to take 3 or 5 mins to MAKE LOVE to your skin. Your skin will be with you for a long time, so give it some loving! My days are hectic, working, running the house, being a taxi for the kids, so much to do that when night time arrives and time for bed. I say to myself “why bother cleansing my skin”. Let me share a short story. I decided to have AN AFFAIR as I was in a marriage of emptiness, stopped caring for myself, gained weight and thought who really cares? It was January 2014 MY AFFAIR started and it took a while for me to wake up and realised that I had to TAKE THE TIME TO MAKE THE TIME to nurture me if I wanted this AFFAIR to last. Here we are 4+ years on and I have lost weight, look the best I every have and now 58 years young. Eat healthy (most days) go to gym 3 to 4 times a week and walk my puppy Mr Benji twice a day for 45 minutes. Oh and the person I have been having AN AFFAIR with is MYSELF, Self-love – Respect for me. Why share this with you? When we fly in aeroplanes they say attach your OXYGEN MASK before you assist other. Woman reading this take up the challenge and for the next 21 days every night MAKE LOVE TO YOUR SKIN. Oh and use natural organic skincare as you are feeding your skin! 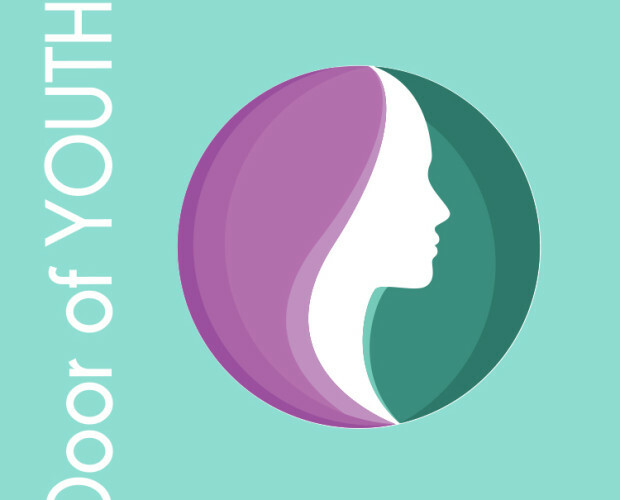 What our customers love about Door of Youth skincare is it is so simple to use. 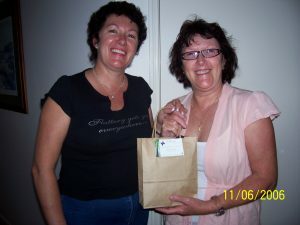 We have WOMAN all over Australia that have been using our products for 10 years. Night Routine: Foaming Cleanser, Hydrating Mist, Eye Cream, Vitamin AB Night Serum & drop of Repair Night Oil. Your skin will glow in the morning. Go on YOU DESERVE to have YOUTHFUL GLOWING SKIN every morning. Mix all ingredients into a glass jug, stir well, serve with a slice of lemon or lime! 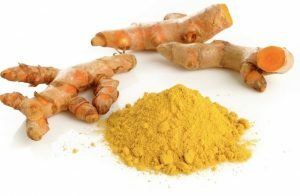 This winter when you are wanting a warm drink, lean towards a Power drink is Instant Miso Soup with ½ teaspoon of Turmeric and cayenne pepper. Bathroom products are they killing you? I used 15 products just this morning and I didn’t even put on any make-up! 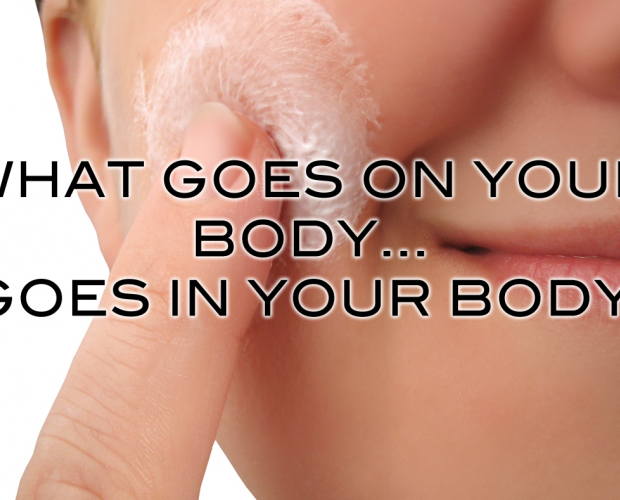 By the time I showered, used my body wash, shaving cream, shampoo, conditioner and face wash – I was absolutely covered with sweet smelling, germ-killing, skin-softening chemicals – four to be exact. And, really, that was just the beginning! I got out of the shower, wiped some toner across my face and put some cream over a sneaky zit that I could just tell was itching to escape. I slathered my legs with lotion, moisturized my face (SPF 15! ), and de-frizzed my curls (that’s 3 products there!). I, then, wiped on my favourite deodorant, brushed my teeth, put on some chap stick and BAM! Just like that I was 15 cosmetics deep into my chemical-filled day! Women today are so confused when they go to buy skincare products. There is so many products available today at beauty salon, departments stores & online. What is best, the one advertised on TV by a well known celebrate or shopping centre X Brand or do we go Natural & Organic will it give RESULTS?? Are the products you use tested on animals (if you saw the pictures of trauma these animals go through you would STOP using those products) more information at end of blog. Our skin is the largest living organ of our body, do you want harsh TOXIC chemical products applied to your skin every day? 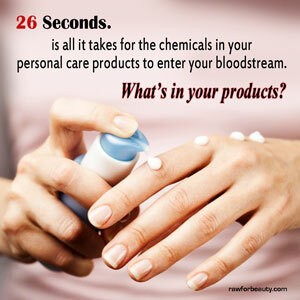 Do you want these chemicals on your skin? Is is TIME to Clean out your Bathroom throw out all those chemical toxic skin, body and hair care products. Taylor has been a fan for 3 years and shares here why! 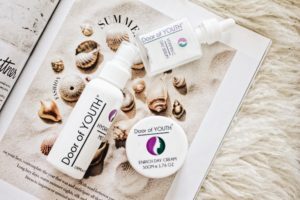 Hi, I have been using Door of Youth Skincare for 3 years and love it. Natural, organic and vegan, I am 22 years old and my mum also used the product and she is 60 years young. Want an affordable skincare range with FREE Delivery to your front door? Then join me and become a fan!